First thing I always do is chopping the tofu into little squares and throwing it into the mixer until it’s all super finely chopped. I then move it into a big bowl and add an egg to the mixture, this will make it more sticky and it will be easier to build together our tofu balls in the end. 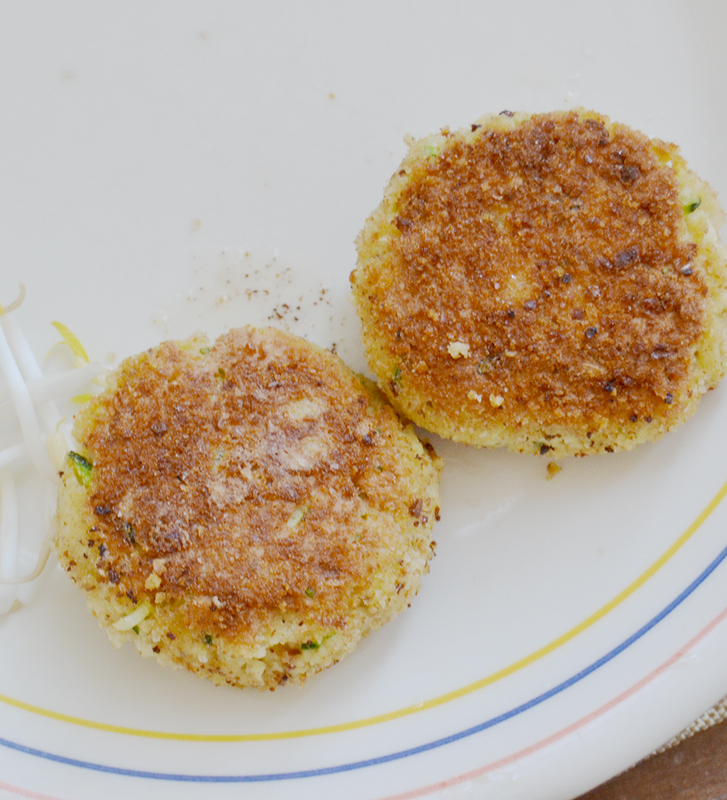 I then added 4 tablespoons of chopped zucchini to enrich the taste, but here you can add whatever vegetable you’d like, I sometimes go for some lightly stir-fried leek or onion, but I also love them with some chopped eggplant, tomatoes or peppers. I then added two tablespoons of bread crumbs to make my mixture a bit thicker and lastly 1/2 teaspoon of salt. I mixed all together and then started shaping five medium balls out of it, rolled them in two (or so) tablespoons of bread crumbs and then fried them in a pan on both sides until they were golden brown. Lastly I dusted a pinch of salt on top. If you don’t like how tofu taste but want to add it to your diet for any kind of reason, this is the perfect recipe for you – it’s so good and tasty, and you can spice it up as you desire to make it better to your own taste. These are so delicious, completely vegetarian, not too heavy but a complete meal and can be pared with a good old rich salad or just eaten on their own, they can also be stored and eaten a few hours later, maybe at work, just lightly reheated in a microwave. 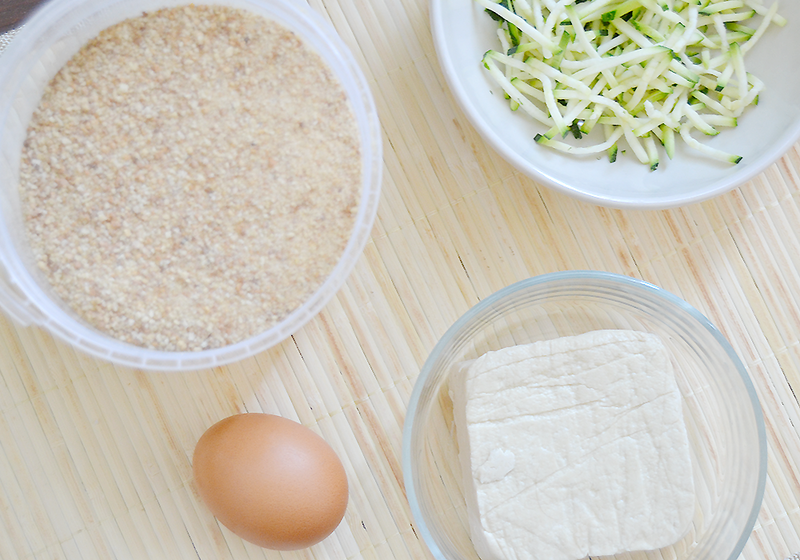 This little, super quick and easy recipe is now a staple of my vegetarian diet and I couldn’t live without my super yummy tofu balls, so hopefully you can enjoy them as well!